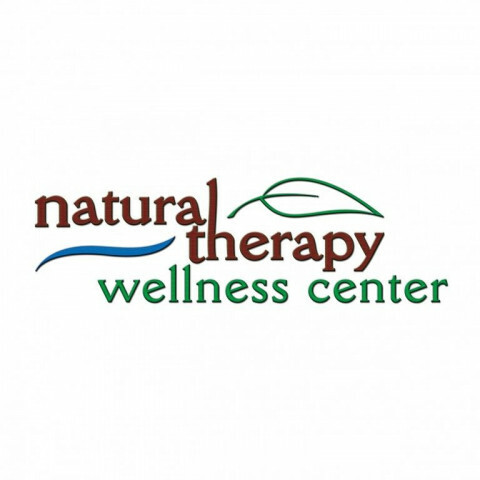 Click/tap here to find the best Waukegan, Illinois massage therapist for your needs! 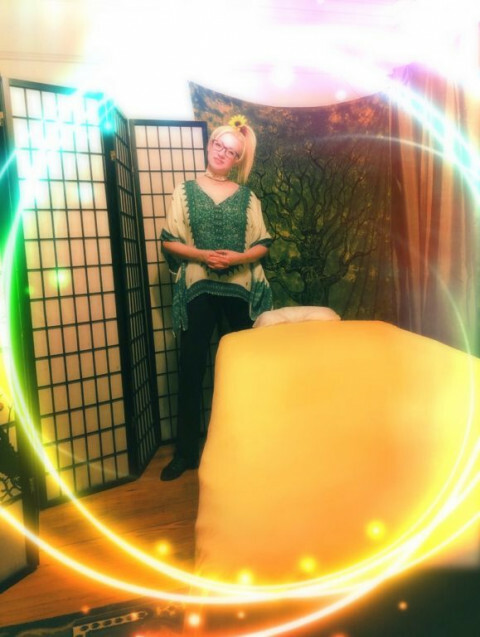 I have felt a calling to the healing arts from a very young age and began the walk down this path in 2013 when I took my first Reiki class. I soon pursued other methods of Energy Healing and Therapeutic Massage. 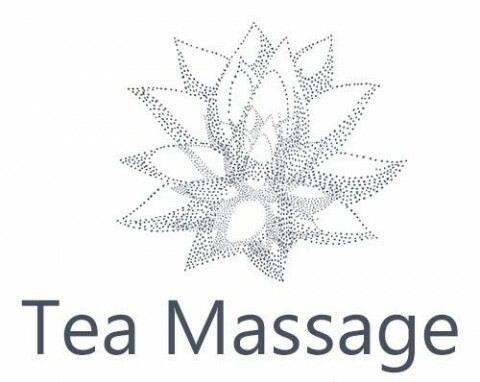 I offer Swedish ,Relaxation, Aromatherapy, Deep Tissue, Trigger point therapy, joint mobilizations, Assisted Stretching and Energy Healing. Each session is customised to your specific needs, and I will combine any or all of these techniques to achieve the outcome you desire. My location is a serene and welcoming home studio. I and available most days, with 24 hours notice. We are a full service spa and salon, helping you be your best self - inside and out. 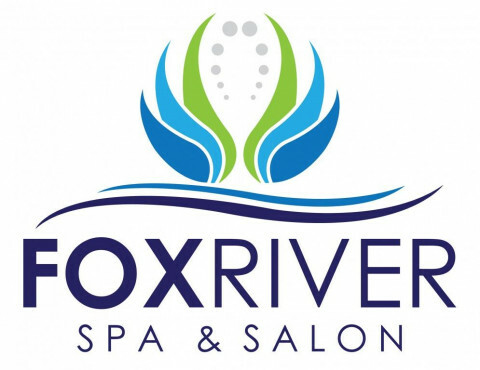 Expert Massage Therapists, Cosmetologists, and Aestheticians are here to serve you in our gorgeous 3,000 square foot space or in the comfort of your own home. 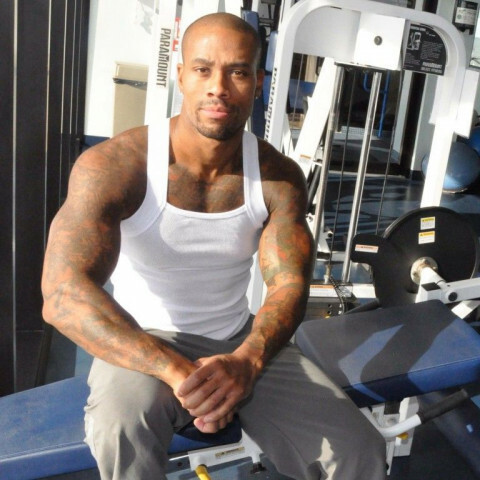 Mobile massage therapist & personal trainer. Clinical massage is a kind of massage treatment that’s prescribed by our chiropractors as a supplement to your wellness plan, and you can often receive a massage covered by insurance for this purpose.